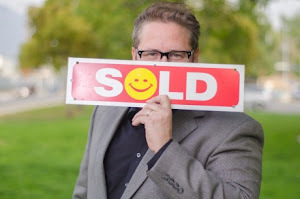 Beware Agents Who Want To Sell Your Home Privately. This brings me to my story. A home recently sold in my local neighborhood that was never advertised to the public or on the MLS. Now before you jump to the conclusion that I'm experiencing some type of sour grapes, let me state what I know. I know that based off the latest comparative sales in the area, similarly sized home have sold between the low $700,000s to the high $800,000s. The home in question though sold below the expected range. Not being involved, I have no idea what happened so can only speculate. 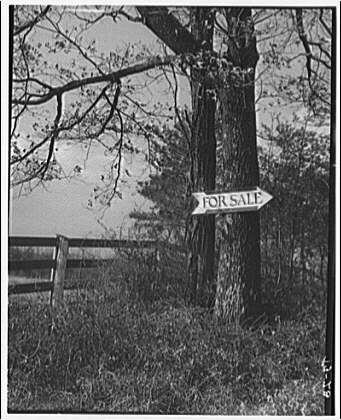 Perhaps the seller was lured in by the projected savings from less marketing? Maybe they were promised less hassle by the agent who already had a buyer lined up? They may even have sold to a relative. This sale involved two agents so its doubtful since most sales between relatives go through the same agent. In any case, this seller left a lot of money on the table. I can safely say the new owner got such a deal, they could realistically put the home back on the market today, sell it with traditional marketing, and make a profit after subtracting fees and commissions. Competent agents will justify their commission with adequate marketing, knowledge, and protection. At the very least, make sure your agent supplies the most recent comparative sales for your area. Never limit your marketing since your goal should always be to attract the most buyers to compete and drive your price up. That is the only way to ensure you get the highest return. Call me today (818)516-7387 if you want more information.